Fixing up a house – either to live in or to flip – has become an increasingly popular dream, and it makes sense: Who doesn’t love watching all those shows on HGTV while you ponder how much money you could make on your own flip (or how nice it would be to live in a fully upgraded house) one day? The fixer-uppers that need the most work are going to be priced at the bottom of the market, and therefore they’re probably going to be pretty attractive – especially to someone who’s never fixed and flipped a house, and who doesn’t necessarily understand what’s involved. And oftentimes, a fixer-upper requires more than just a cosmetic update; there could be structural issues, plumbing problems, or the house might need to be rewired entirely. Not only do you need to be realistic about the project scope, but you also need to think about your own, personal wants and needs. Are you hoping for an almost-move-in-ready type of job, where you’ll just be replacing some flooring and painting the walls? Or are you prepared to tackle a full gut-and-repair job? Updating a house costs money – sometimes a lot. 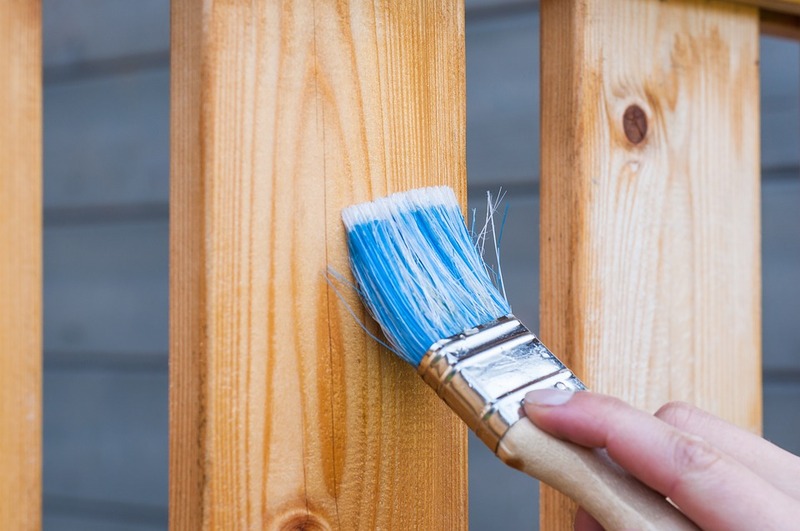 The fixer-upper itself might not be all that expensive, but bringing it up to par with the rest of the market (or above) is definitely going to cost you. Talk to any partners going in on this project with you, and ideally a financial advisor, to hammer out how much you can realistically afford to spend on the fixer-upper and to explore any funding ideas that you might have. 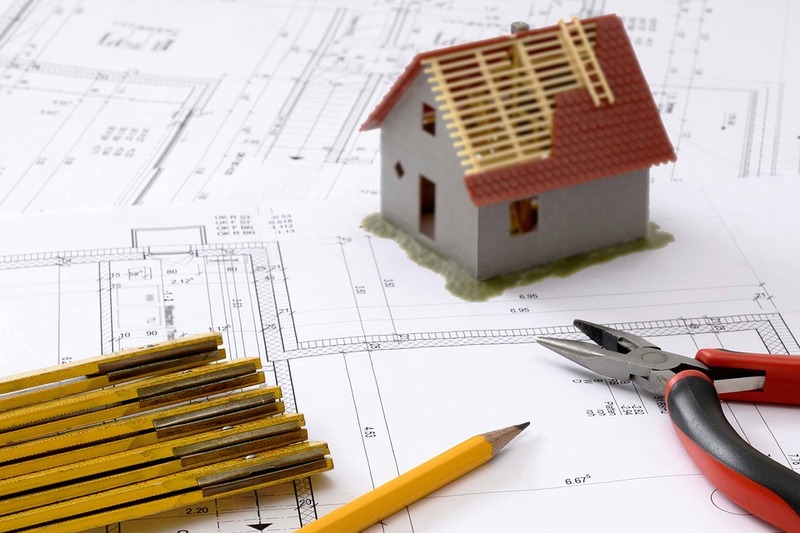 If you’re not sure what a realistic fixer-upper budget looks like in the area where you’re searching, then it’s useful to find a local contractor who can give you some ballpark figures for what you can expect to spend. It’s a good idea to give yourself some general parameters around how long you want to spend working on the house, whether it’s one year or five. If you’re planning to fix-and-flip the house, or fix it up and rent it out, then a calendar becomes much more critical. Remember: You are on the hook for the mortgage while you own this house. If you can’t fix it within your ideal time frame, then not only will you be paying for the repairs, but you’ll continue to carry the mortgage loan, too. And if it doesn’t rent or sell as quickly as you’d hoped, then that’s another month of payments you’ll have to make. This is another area where a local contractor or even a real estate agent might be able to help. 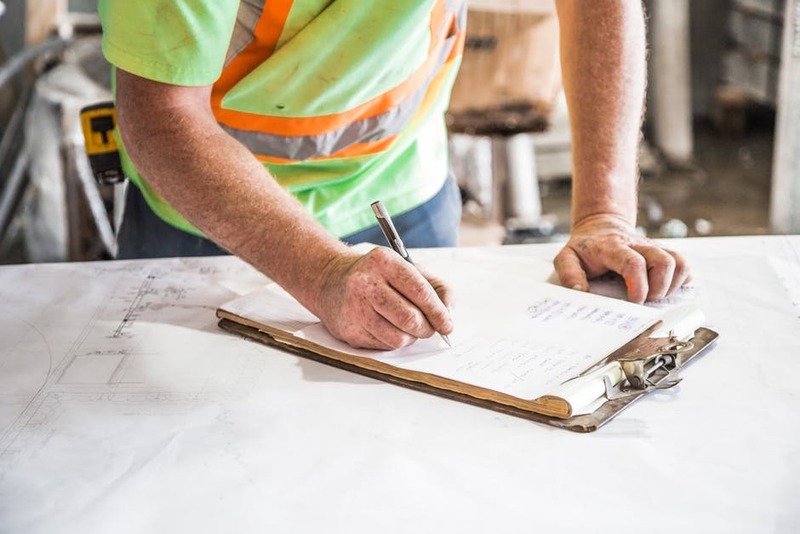 They usually know a lot about the permitting and repair process, not to mention the local contractor market and how busy or relaxed it is at any given time of year, and they can give you a guesstimate as to how long fixing a fixer-upper should take. Of course, life happens, and you can’t always expect things to go according to plan. Contractors don’t always know how much help they’re going to have, or they might be booked for months – and weather can also be a factor. That’s why it’s always smart to remember that your budget and calendar might act more as guidelines than hard-and-fast rules, and you should be prepared to extend both beyond your projected expectations. If you know going in that your budget and your calendar aren’t set in stone, it’ll be easier to bear when something inevitably shifts and you wind up a little bit (or a lot) behind schedule or over budget. Just have a contingency plan in place in case that happens so you don’t overextend yourself financially. Some fixer-uppers are going to be a lot more lucrative for an investor than others – and to find them, you’ll want to start with location. A fixer-upper that’s surrounded by a bunch of houses that also need a lot of work isn’t going to flip for as much as one that’s surrounded by luxury homes. And even though you probably won’t find too many fixer-uppers surrounded by luxury homes, there are plenty in up-and-coming neighborhoods that are just as potentially viable. Talk to an expert in the area (like a real estate agent) about where to find a house that needs some TLC but could yield a great return for you, and then start targeting homes in your price range in that spot. That’s the best way to narrow your search in a manner that doesn’t restrict you too much and gives you the highest chance of finding an excellent deal. The most popular type of residential property in the area is going to vary depending on where you are. In some suburbs, it’ll be a three-bedroom house with a yard, while in other downtown artist enclaves, there will be a lot more demand for studio condos with room to create, and a hotspot for retirees might favor one-story homes with just two bedrooms. Wherever you find that fixer-upper, make sure you understand what the most popular homes in its neighborhood look like. If the fixer-upper doesn’t resemble that profile then you should probably pass and move on to the next opportunity. It’s not enough to just know how many bedrooms and bathrooms are ideal for your target renter or buyer (or yourself). You’ll also want to look at the home’s layout and ask yourself whether it needs work, and how much that work might cost. For example: newer parents often prefer a master bedroom that’s on the same floor as their child’s room. Think about the type of person who’s most likely to want this house when you’re done with it (even if that’s yourself!) and then ask yourself what needs to be fixed in the layout (if anything) and whether you can afford to fix it. Some fixer-uppers are going to be easier to handle than others. A house that was mostly well-maintained but not updated significantly for decades is probably going to be an easier lift than one that’s been sitting abandoned for a couple of years. If your budget and timeline aren’t going to accommodate a house that’s in really bad condition, then you need to know that before you make a mistake and put an offer on a house in really bad condition. Real estate agents and real estate inspectors are pretty familiar with the typical problems that houses encounter (and it’s slightly different depending on where you live, the climate, the neighborhood, and so on). If you’re not sure what big condition red flags you should be seeking out, then tap someone like that to help you set some parameters around condition. Some people think a mortgage loan is a mortgage loan is a mortgage loan – but those people probably haven’t been keeping up with the financial industry. There are a lot more options for buyers these days, including loans specific to fix-and-flip deals that usually involve shared equity. In other words, there are companies out there that will help you with the down payment or finance the sale and possibly even pay for repairs on the home in exchange for their money back and a slice of the profit you make from the sale. Depending on what your plans might be for this fixer-upper, talk to a mortgage broker and do some additional research to figure out what options you might have. Hopefully you’re well aware that a general inspection is very important when buying a fix-and-flip, but there are other inspections that might not be on your mind but that are still a really good idea. A pest inspection is one of them – one of the last things you want to discover when you start to take on the serious repairs is an infestation of insects, rodents, or any other wildlife that doesn’t belong inside. When a sewer line backs up or breaks, it’s not very fun for the occupants, and this is an inspection that may turn out to save you a lot of money, especially for an older home. If you have any misgivings or questions about the sewer line, don’t play a guessing game – call in a professional. An engineering report and structural inspection will tell you everything you need to know about the foundation on the house, and whether it’s at risk for any future issues. This isn’t always a necessary part of a transaction, but with a fixer-upper it’s probably not a bad move to cover your bases before the final papers are signed. There can be a lot of people involved in polishing up one fixer-upper, from real estate agents and inspectors and appraisers and mortgage brokers or other loan contacts during the buying process, to general contractors and specialists during the actual fixing, and possibly future renters or buyers, too. One person is probably going to know more than anybody else about exactly what’s going on with this fixer-upper: you. Be prepared to act as the point person and facilitate communication to the best of your ability. Some general contractors are experienced with fixer-uppers, while others mostly work on new construction. You probably also need to call in some people who are more specialized in their work – plumbers, electricians, stonemasons, landscapers, and so on. It’s up to you to decide who the right people are. Maybe you’re prizing speed over craftsmanship – which is fine, but if that’s the case, then you probably would be wasting the luxury-home contractor’s time by asking for a quote. Be sensible about what you want to accomplish and then go looking for the specific folks who can help you get there. You might not be planning on living in the property at all, but don’t make the mistake of thinking you can ignore the neighbors. They are going to be dealing with the noise, traffic, and possible inconvenience of your fixer-upper plans, and if you want a minimum of trouble, then it’s smart to introduce yourself early and explain what you’ll be doing and how long you’ll expect it to take. It’s probably also a smart move to give them your email address or cell phone number and ask them to contact you if they’re experiencing any problems with the work you’re doing on the house. Just telling them where to complain and how to reach you can really help you avoid bad blood down the road. It’s rare in life to get absolutely everything you want, and that’s probably going to apply to this fixer-upper experience, too. Maybe your preferred carpet is too expensive; maybe the faucet and tap sets you were eyeing for the bathrooms have been discontinued. Whatever the case, know that this probably isn’t going to go 100% to plan – and that’s okay. Take some deep breaths and find the next-best thing. And if there’s something that you absolutely cannot compromise on, make sure everyone involved in making it happen knows that it’s do-or-die – and be willing to be flexible with everything else. No matter how much planning you do, and how hard you try to prevent it, things will happen to mess up your fixer-upper experience. Something might happen with a permit, or even your loan. Contractors could cancel on you, and it might be impossible to find another one. Buyers and renters are going to fall through. None of that will be a traumatic, terrible thing if you remind yourself constantly to prepare for the worst. You don’t need to have eight contractors on standby, but come up with Plans B and C for every step of the process so that you’re ready to pick up the pieces and keep moving toward your goal when something inevitably does go wrong. 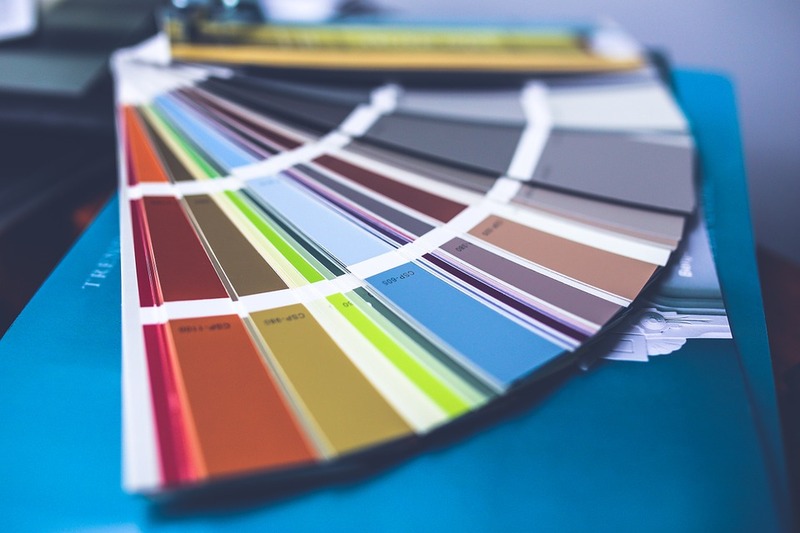 There’s a reason why it made a ton of sense for a network like HGTV to go big on fixer-upper content – there’s a lot of emotion involved in fixing up a house. Between the elation of closing on the house, the daunting exhaustion after day after day of work, the frustration of plans falling through, the satisfaction of a finished improvement, and every other feeling in between, it’s an activity that sometimes runs the full spectrum of human emotion. Be prepared for the potential to feel overwhelmed by how much you’re feeling – then remind yourself of the reasons why you got into this fixer-upper to begin with. Whether it’s making a profit and building wealth, generating some extra monthly income, or simply wanting to live in a house that’s nicer and brighter than the one you bought, your core reason to buy a fixer-upper will help guide you across the finish line.